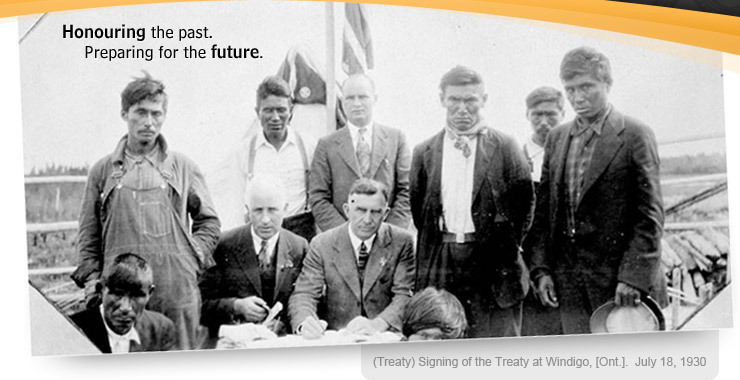 Windigo First Nations Council - Honouring The Past. Preparing For The Future. Serving the remote northern communities of Bearskin Lake, Sachigo Lake, North Caribou Lake, Cat Lake, Koocheching, Whitewater Lake First Nations and Slate Falls Nation. Specific services are also delivered by the Windigo Technical Services Unit, to assist our First Nations in their construction, maintenance and public works.